You’ll hear lots of Tee’s vocal samples everywhere on this site, being the primary Voiceover Artist and Producer for the studio. However, here are the latest voice samples specifically showcasing his work as a talented Voice Artist. 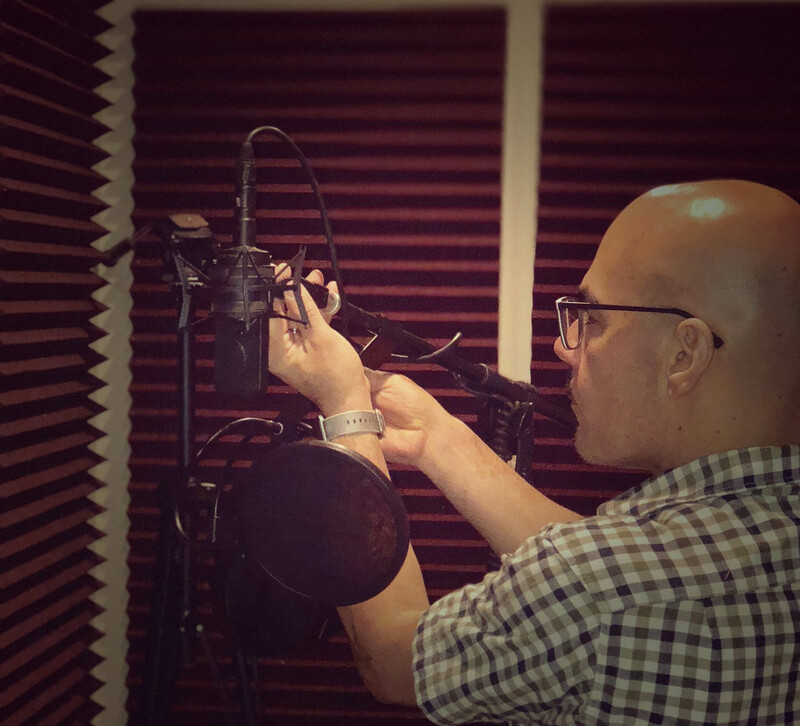 With vast experience in voiceover and public speaking, Tony Tee Neto is an absolute professional who brings a lot to your voiceover project. From his early studio production days and hosting nightlife events, to hosting private events of the highest caliber and voicing high-profile radio spots, Tee raises his own bar consistently to evolve in his industry. 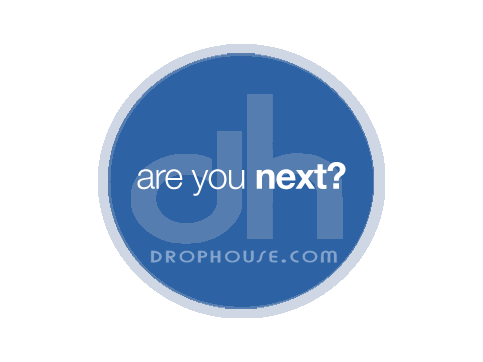 DropHouse is his vehicle for voiceover recording and production with the highest standards, from a hip perspective. With an ear and voice for sarcasm, wit, sincerity, authenticity, and more, he makes for a versatile professional Voiceover Artist. With so many years of production included, his work is sonically clean and top notch! assembling audio commercials from concept. corporate, e-learning, and narration voice-overs are also available. We also offer you the option of uncompressed master files for archiving. It’s a good idea to keep these as backups of your project. Hard disks crash; use protection. A quick INTRO VIDEO on the #drophouseVObtm series: what we do and how we do it! 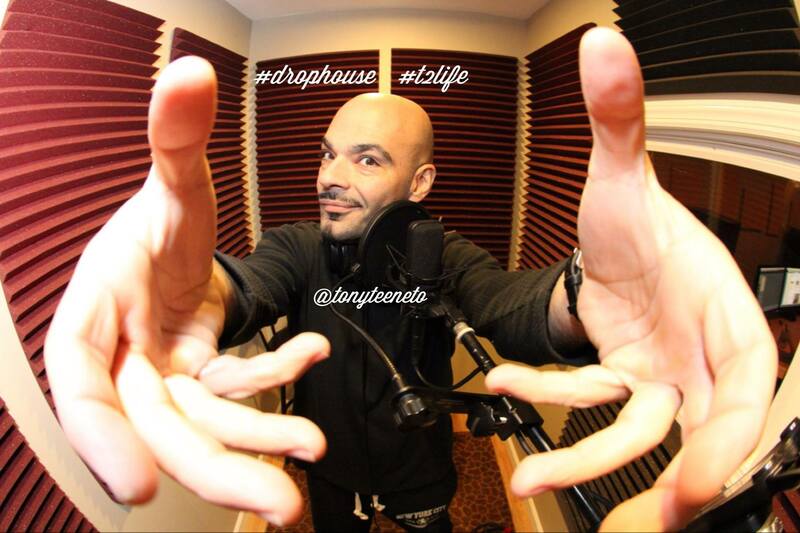 Take a peek inside DropHouse Studio as Voice-over Producer Tony Tee Neto produces your custom imaging and branding– DJ Drops, audio marketing, web & radio promos, and corporate voiceovers, and more! Tips. Tricks. Silliness. And a lot of behind-the-scenes.